Virtual Reality has made people fantasise for decades. Just think about movies like Tron or The Matrix. When the personal computer, the Internet and browsers first appeared, the first virtual worlds, such as Second Life and World of Warcraft (to name only the best known examples) were created. Over the past years, VR has reached a whole new level, sometimes combined with Augmented Reality, where this virtual world is overlaid on your real environment. Big players like Facebook, Google, Apple, Samsung and Microsoft work hard on developing hardware that make it possible to see and experience VR optimally. 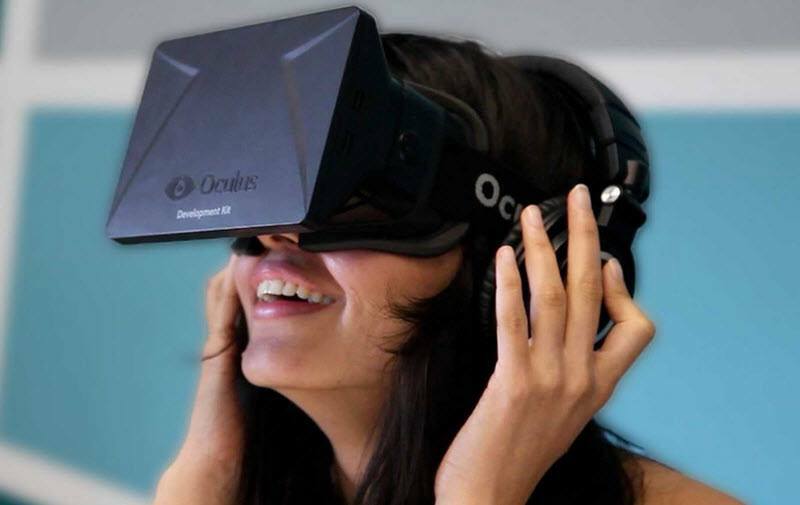 Just think of the Oculus Rift, the Samsung Gear VR or the Microsoft HoloLens. As for Google, they came up with the Cardboard, a very simple cardboard mount in which you can insert your smartphone and view VR images. However, VR is not only virtual, it is real – a reality. Thanks to 360° virtual tours and VR apps, you can explore real attractions in your browser, as if you were actually there. You just need to determine the viewpoint, and then you can zoom in and out. This opens up many business opportunities. A prospect can e.g. take a virtual tour of your company in advance, in order to explore its interior and its environment. This way, you can form a bond almost instantly, because the customer will then walk into a familiar environment – although he has actually never set foot in it. Virtual tours have been booming over the past few months. A company from Ghent, Poppr, has therefore decided to specialise in such virtual tours. Everything started two years ago, when this Google Trusted Agency launched ‘Google Street View for Companies’. But it did not take long before they switched to creating 360° virtual tours and 360° videos for large companies. More than 600 of such tours are already in Poppr’ portfolio, in all possible genres. Check them out for yourself: would you be interested in a holiday in Center Parcs in France? 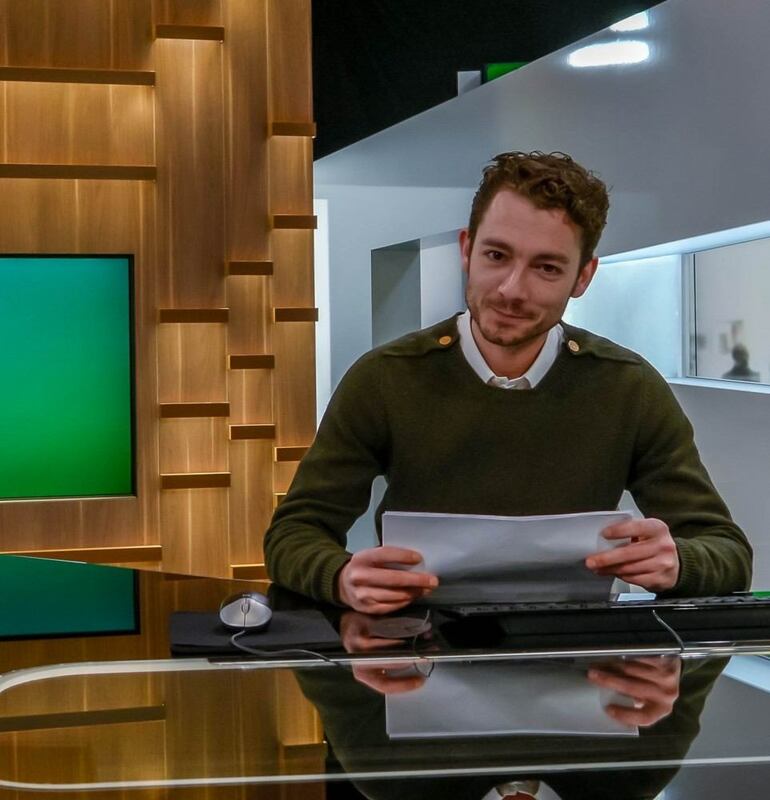 Take a look behind the scenes in the VRT studios and buildings. See how steel is made in Arcelor Mittal’s plant. Climb St. Rumbold's Cathedral’s bell-tower in Mechelen (not suitable for people who are scared of heights!). Or see what digital technologies Econocom can provide for health services. Not only do the people at Poppr allow you to explore wonderful places, but they also allow you to interact with objects in the virtual tours. When you are visiting the Belfius Art Collection, you can e.g. zoom in on the works of art to get additional information. In collaboration with VTM, not only could you see the interior of the restaurants that took part to the “Mijn Pop-uprestaurant!” contest, but you could also reserve a table right away. 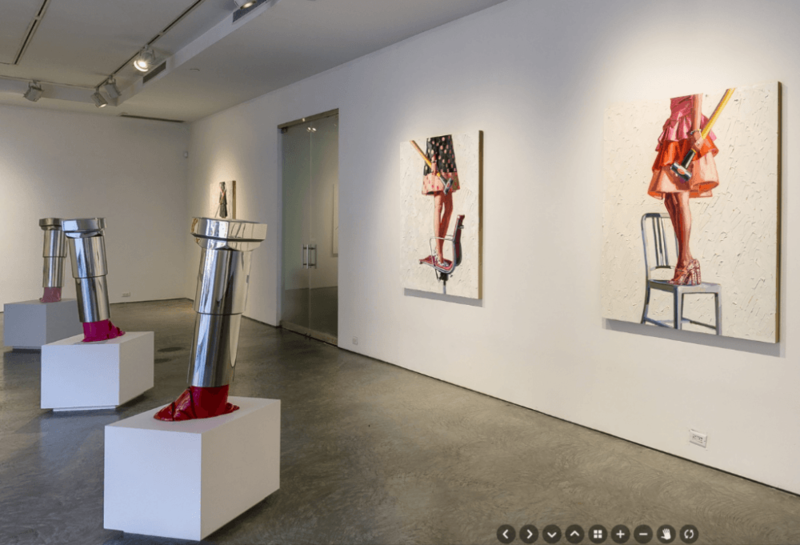 Also, there is no need to fly to New York if you want to admire the masterpieces on display in the De Buck art gallery – and you can even purchase them directly during your virtual tour. The possibilities seem endless, and for every new tour, the 8 permanent employees and a small dozen of freelancers come up with new approaches. And it is precisely because of that tailored work and in-house programming that large companies, government agencies and multinationals chose Poppr as their 360° agency. All the tours are programmed in HTML5, so that they can be viewed on all possible devices – desktop computers, mobiles and VR headsets. A large-scale project for the Oculus Rift should be completed by the end of this year. With a Google Cardboard, you can take a virtual tour in the Center Parcs Le Bois aux Daims in France. As for Accor Hotels, they just implemented a native smartphone app that allows people to visit their most charming hotels in Europe using the Cardboard. Poppr chose not to deliver the virtual tours as one-time, finished products to the customer. Instead, they decided to host them themselves. The tours are thus embedded in the customer’s website via an iFrame or any other similar technology. This is of course much easier for the webmaster, who just needs to embed the delivered code. But at the same time, Poppr can rest assured that the scenes of the virtual tour load fast enough. Moreover, this method makes it much easier to make changes. The “Mijn Pop-uprestaurant!” project illustrates this point quite well. Every time a participant was sent home, Poppr had to instantly update the action (the reservation of a table), because after that, all the equipment used by the eliminated restaurants was auctioned. But this high-precision work was carried out very smoothly. Traffic peaks are not a problem either: during the VTM broadcast, the website sometimes attracted up to 15,000 simultaneous visitors, who were curious to see the restaurants’ interiors or wanted to reserve a table via the virtual tour.